Saturday 18 August 2018. Bookings open soon. Theme: Heritage on the Edge: Continuity with Change in Canberra will focus on Canberra’s Modern (‘Modernist’) Architecture, a style widely used in Canberra for public buildings and private housing in the mid-20th Century, and of international standing. 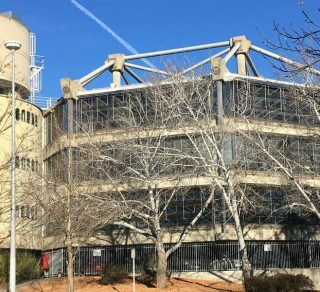 Its minimalist form is not a contemporary style today as Canberra rapidly changes with a focus on innovation and development, and high rise living. Change is a constant, but how are we applying it in Canberra so heritage is identified and protected to ensure a connection with our past, and a continuity of our sense of place?